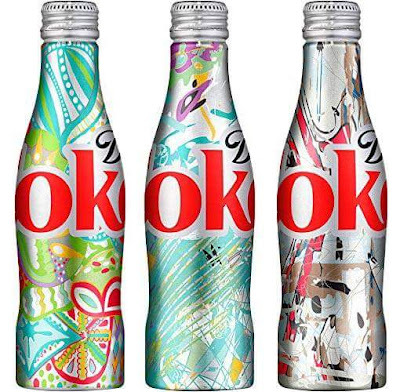 Diet Coke fans can get their hands on millions of uniquely designed 12-oz. 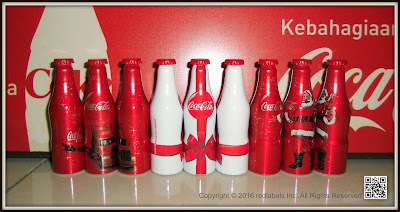 glass contour bottles starting Feb. 1. 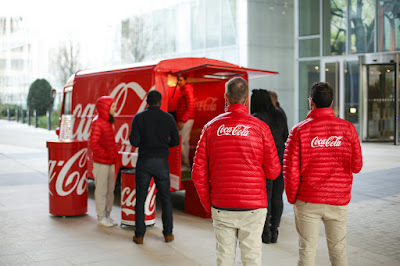 The first-of-its-kind IT’S MINE program extends the brand’s “Get A Taste” campaign by celebrating fans’ unwavering love for the great taste of Diet Coke. Fans can purchase their own Diet Coke IT’S MINE bottle for a limited time at major retailers nationwide. 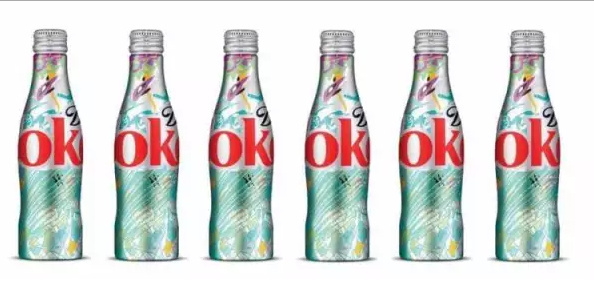 In addition to the 12-oz. glass bottles, select patterns will be available on 7.5-oz. 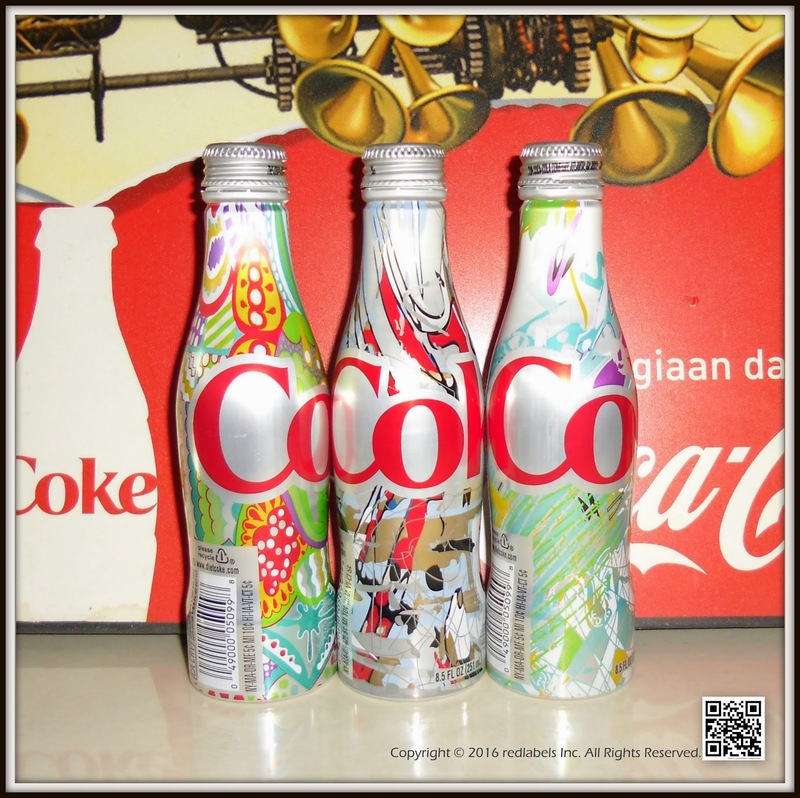 mini-cans, 8.5-oz. 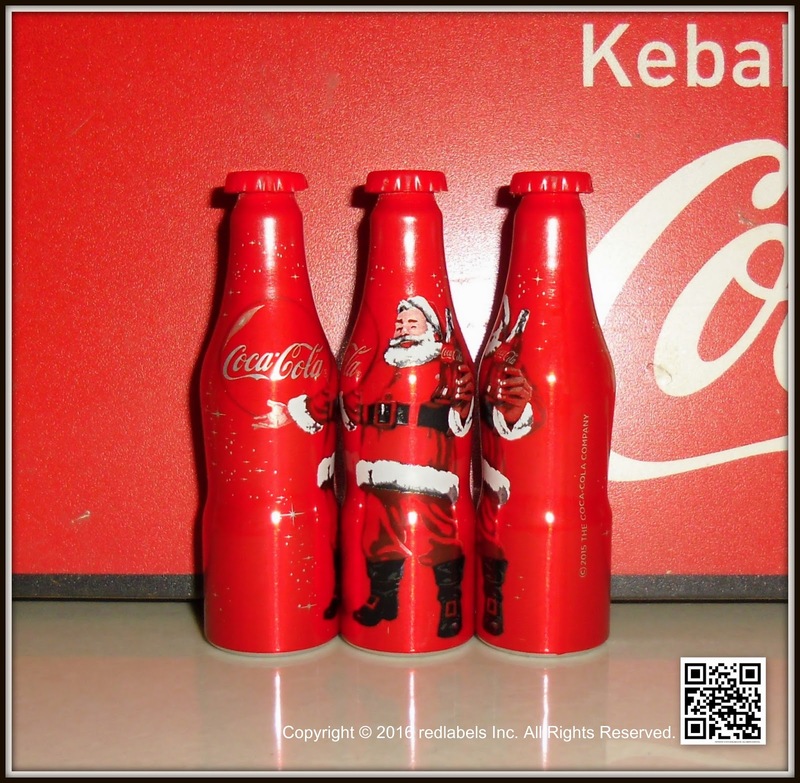 aluminum bottles, 12-oz. 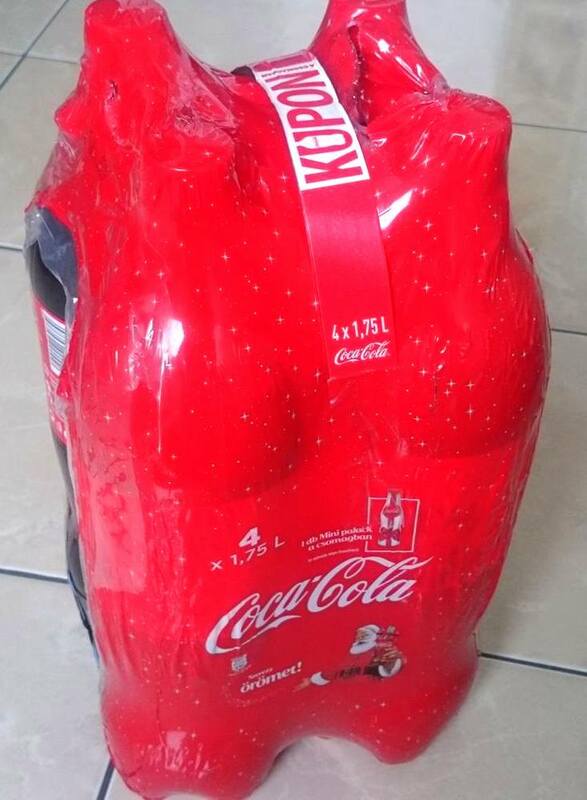 and 16-oz. cans and 500 mL and 20-oz. 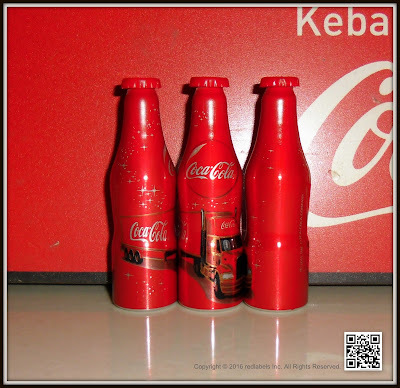 PET bottles. 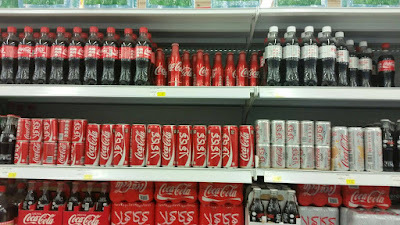 No two glass bottles are the same. 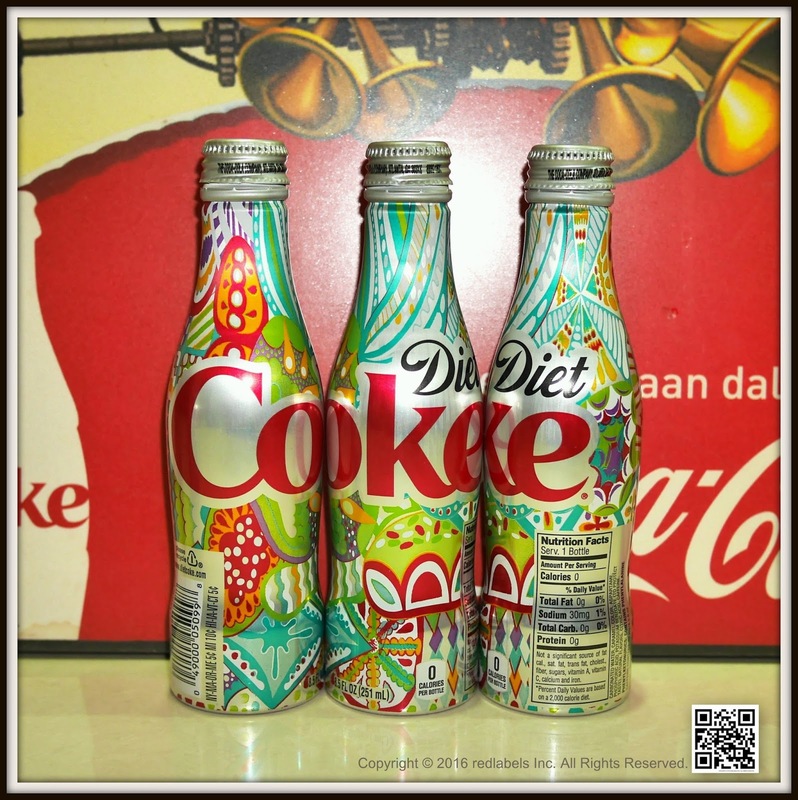 Diet Coke leveraged the innovative HP Indigo digital printing technology as part of the design development and bottle production process. 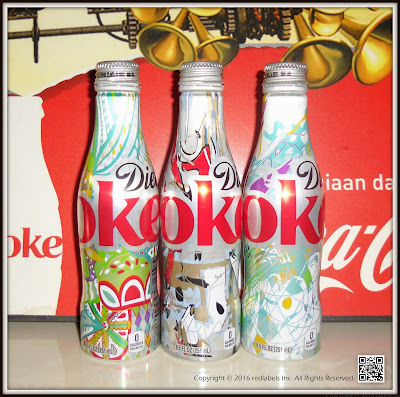 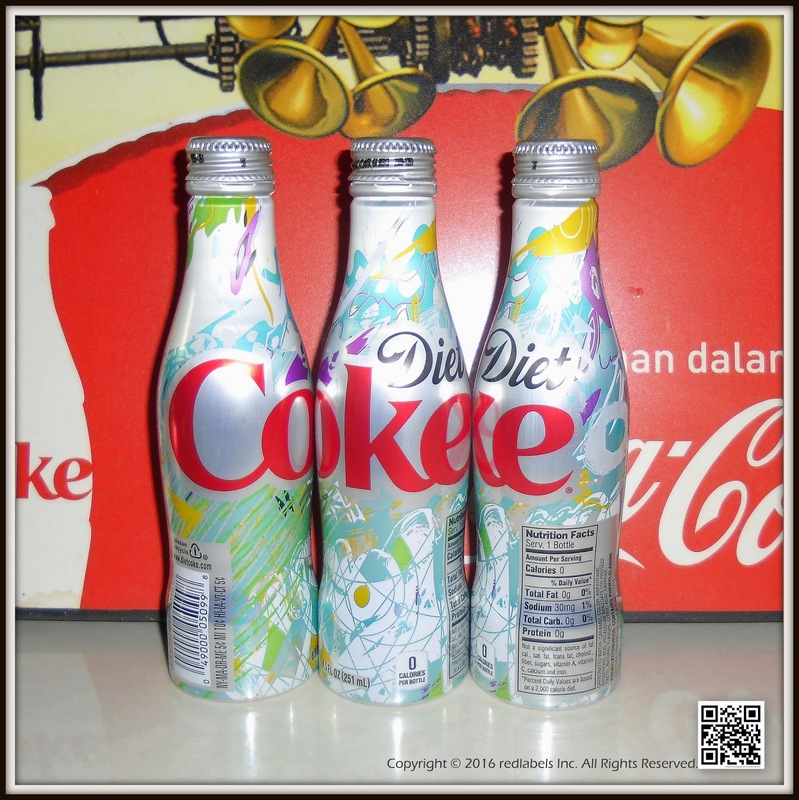 First, Diet Coke created 36 base designs inspired by the bubbles, fizz, taste and spirit of Diet Coke. 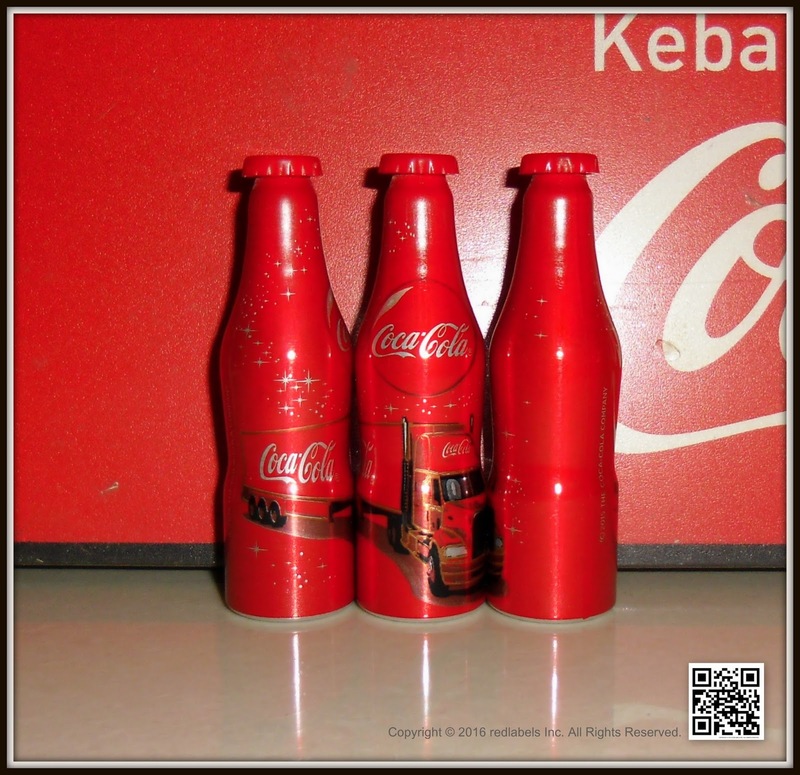 HP’s software then used these designs to auto-generate millions of entirely new graphics. 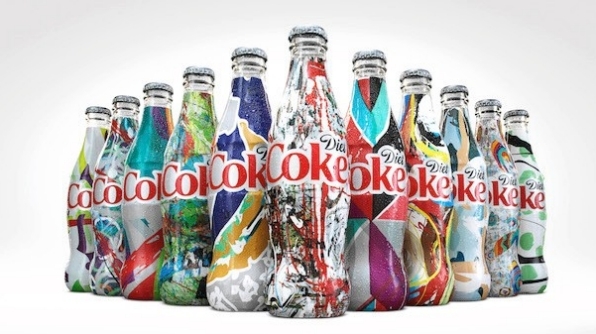 “HP is reinventing printing with technologies like HP SmartStream Mosaic Software, enabling leading brands like Diet Coke to reinvent traditional packaging into unique pieces of art not once possible,” said Gary Bernier, strategic business and brand development manager, HP. 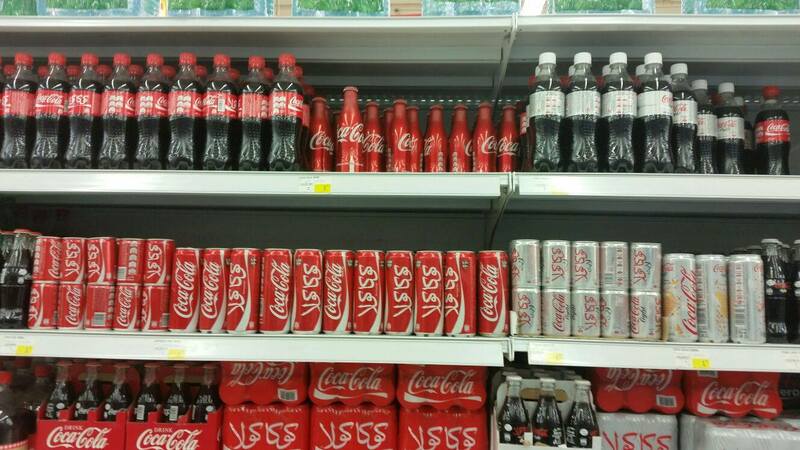 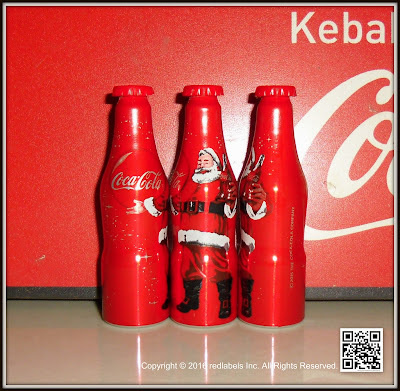 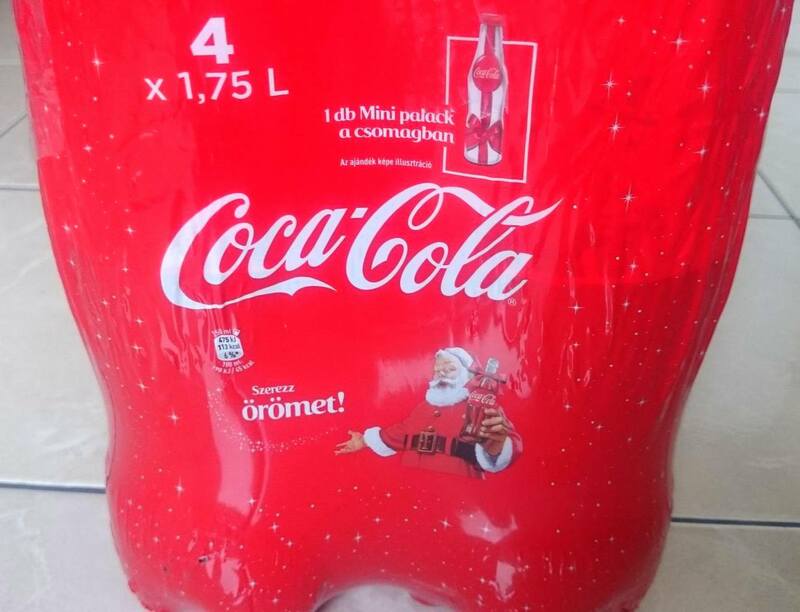 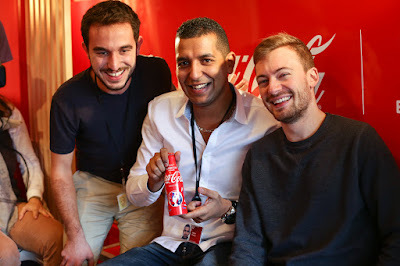 Coca-Cola Israel used the technology for a similar Diet Coke promotion in 2014. 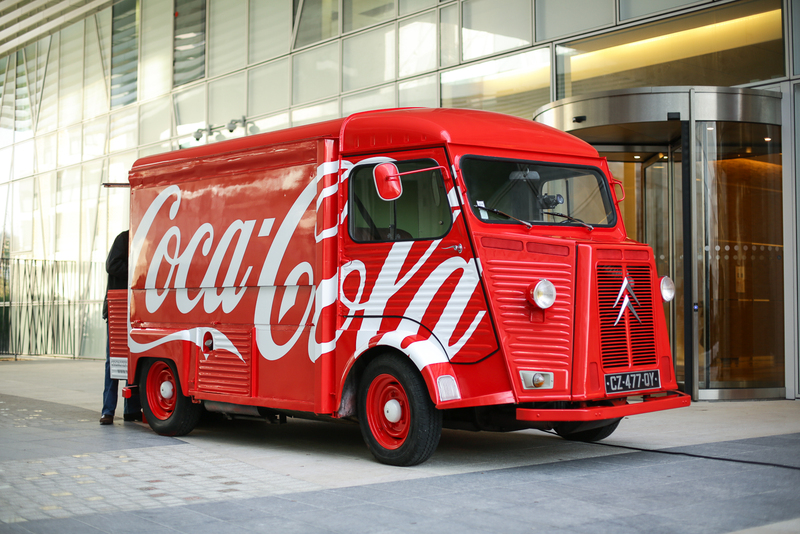 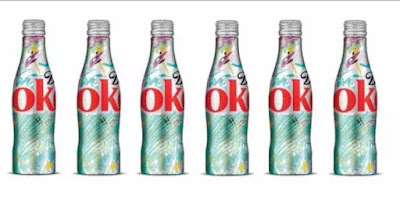 “Just as we’ve done with Share a Coke and other campaigns that originated outside the U.S., we continue to spot opportunities to import and scale innovative ideas to connect our brands with consumers,” said Saxon Seay, associate brand manager, Diet Coke. A new IT’S MINE TV spot debuting Feb. 1 dramatizes the lengths fans will go to get their hands on a Diet Coke. 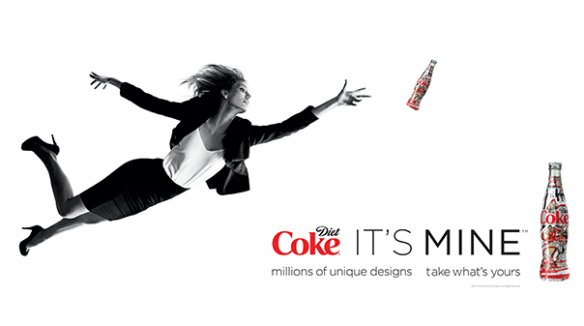 The commercial features a well-dressed woman leaping through the air to grab an IT’S MINE Diet Coke bottle. 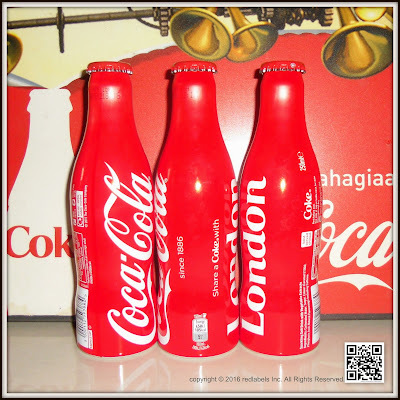 The colorful bottle stands out against a black-and-white backdrop. A second IT’S MINE spot will air in late-February. IT’S MINE also features interactive Diet Coke social media content including eye-catching Cinemagraphs on Pinterest and Instagram, and interactive, swipe-able GIFs on Twitter. 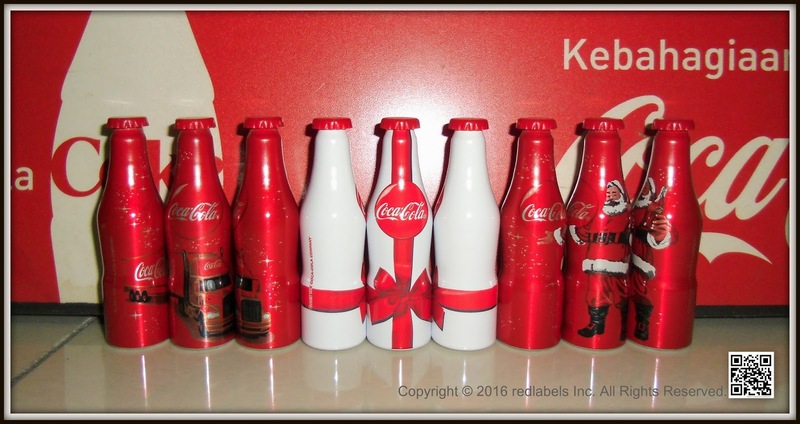 Digital video and in-store, print and out-of-home advertising will showcase several bottle designs. To kick off the program, Diet Coke is partnering with celebrity stylist, E! 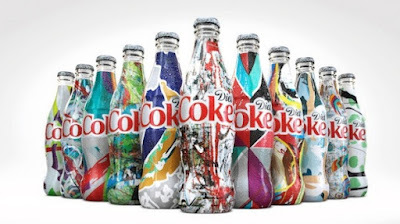 “Fashion Police” host and Diet Coke fan Brad Goreski to host a pop-up fashion house experience in New York City at the start of fashion week. 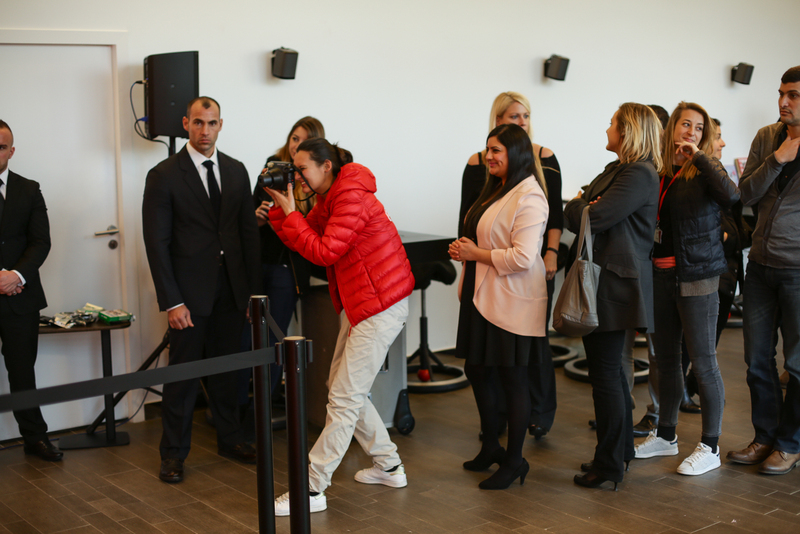 Goreski will share his must-haves for the upcoming season and give fans that splash of color they love at micro-styling appointments. 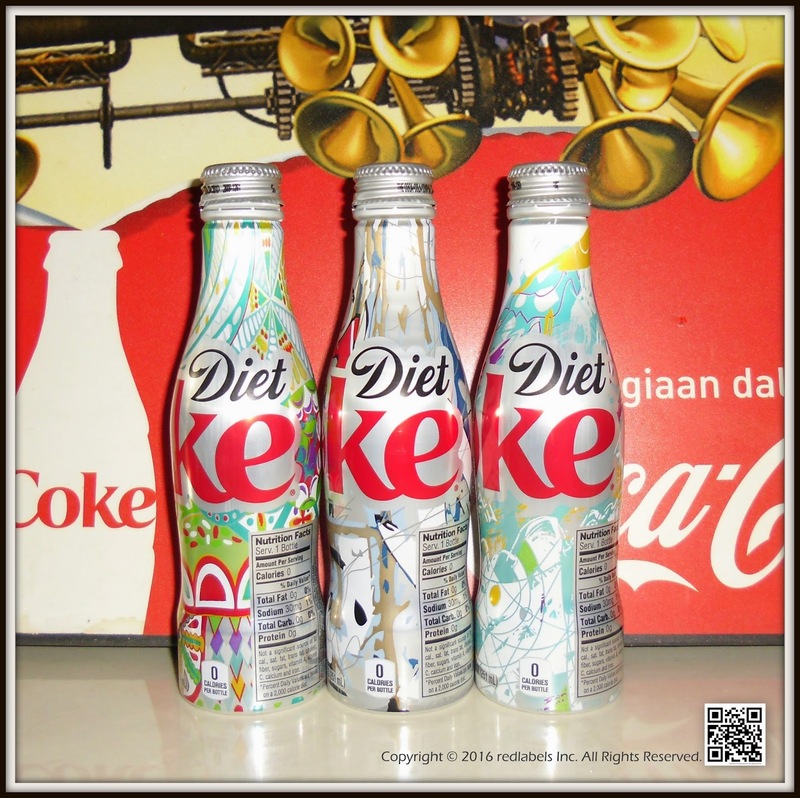 Fans can browse the season’s wardrobe picks curated by Goreski before meeting with him one-on-one to complete their look with the ultimate accessory – their very own Diet Coke IT’S MINE bottle. 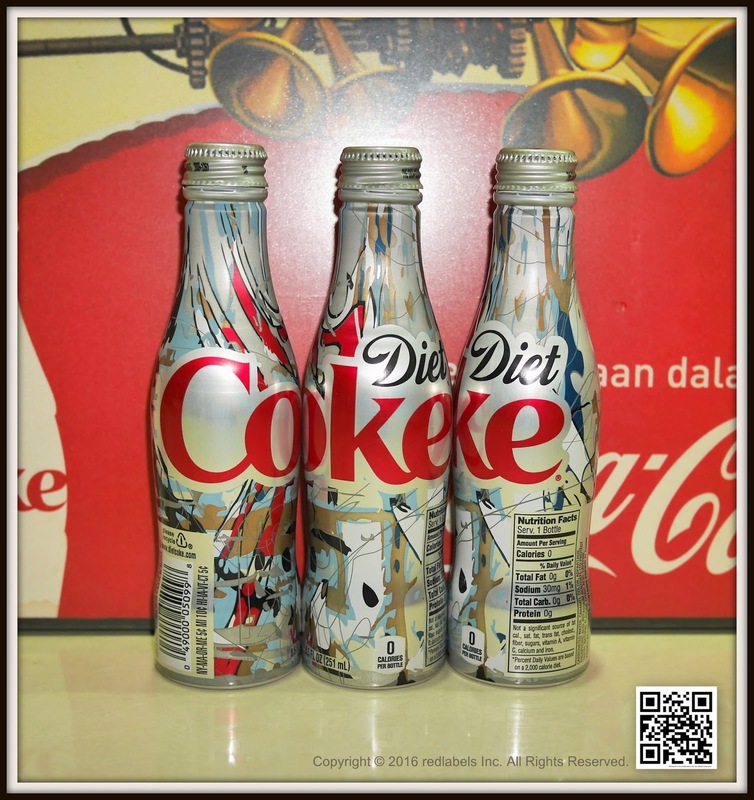 From Feb. 8 through March 31, fans can share photo of their new look for the season, paired with their Diet Coke IT’S MINE bottle and the hashtag #ITSMINEsweepstakes. 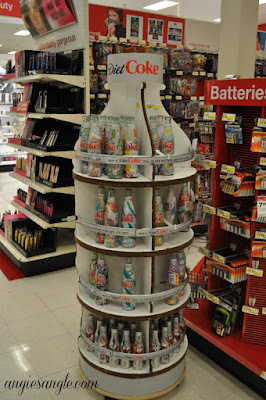 The grand prize: $10,000 worth of wardrobe items hand-picked by Goreski and a year’s supply of Diet Coke. The draw for the finals of UEFA EURO 2016 ™ takes place this Saturday, December 12, 2015, at the Palais des Congrès in Paris. 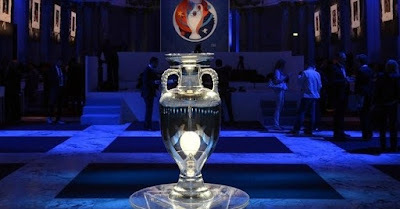 The world will be watching live this real kickoff of the competition. 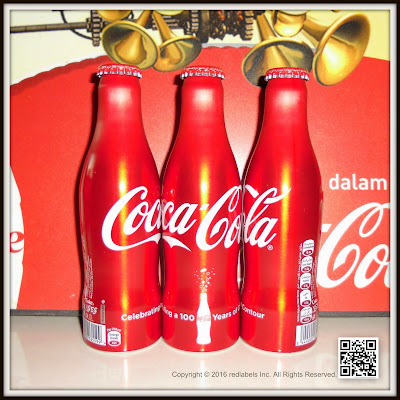 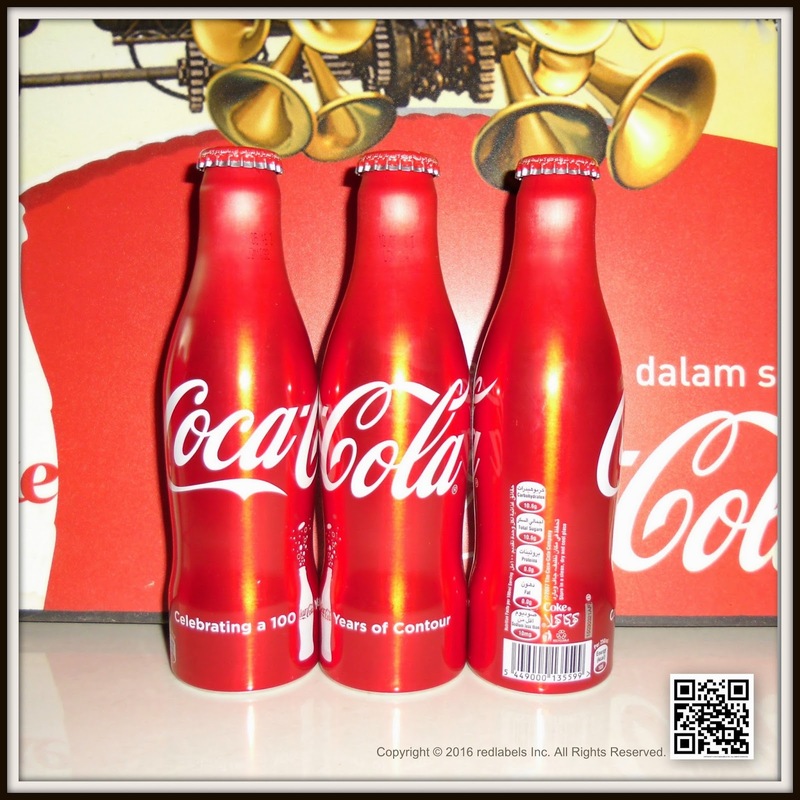 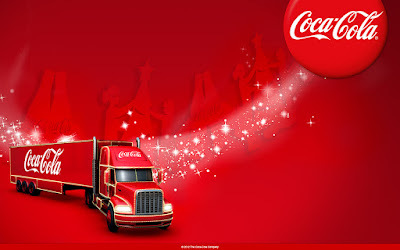 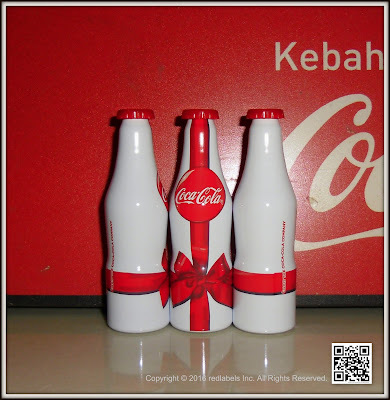 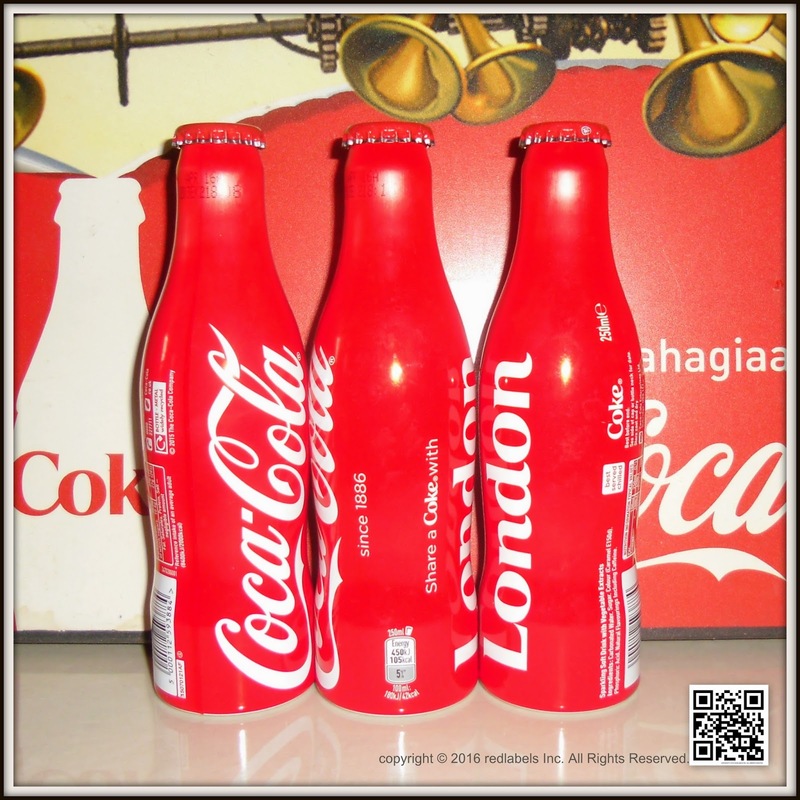 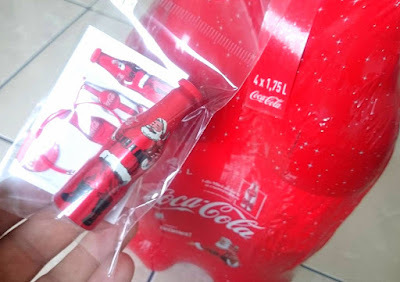 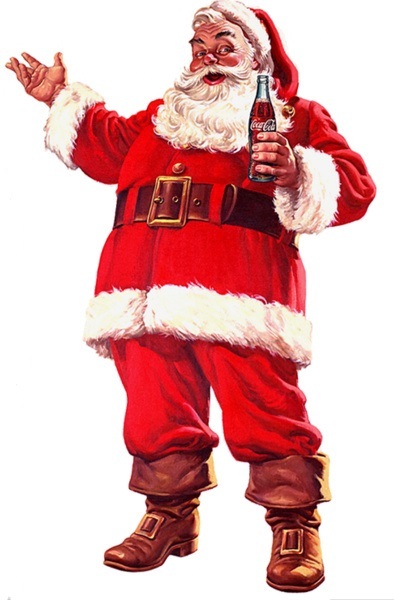 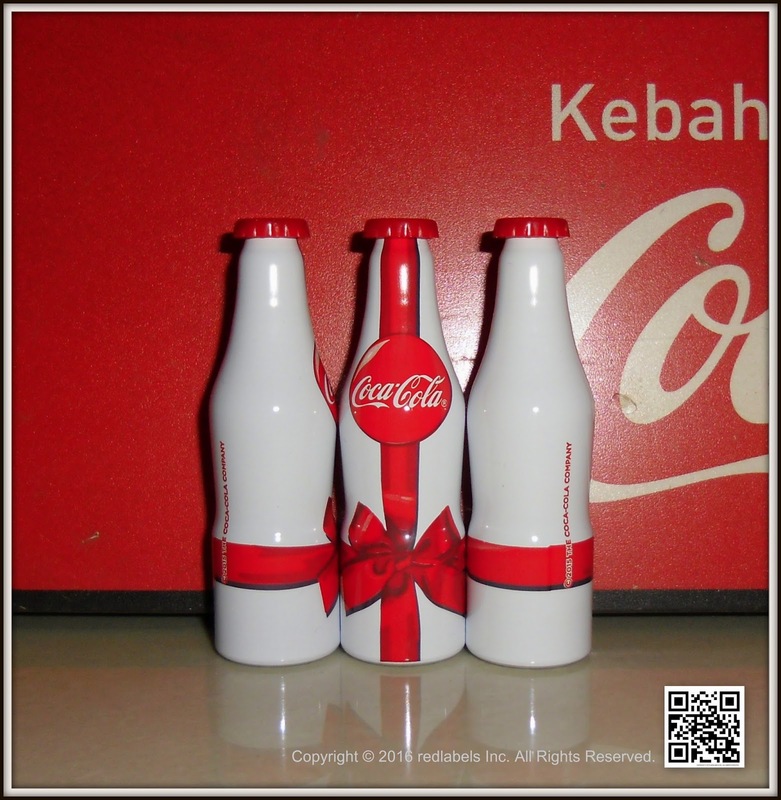 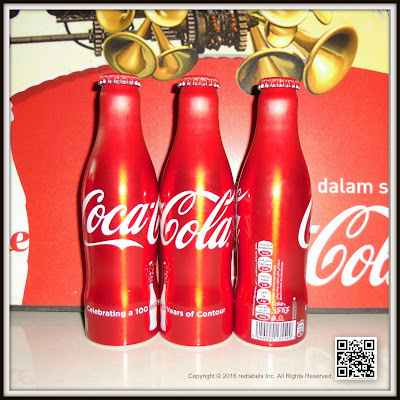 At that time, Coca-Cola bottle unveils the official of the event. An aluminum object of desire, which should be enjoyed by football fans as amateurs Collector items. 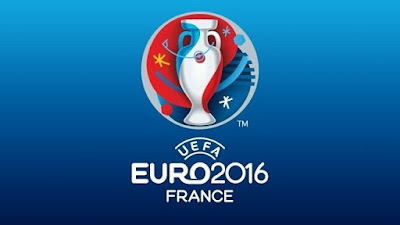 From 10 June to 10 July 2016, the Hexagon will host one of the biggest sporting events ever held in Europe. 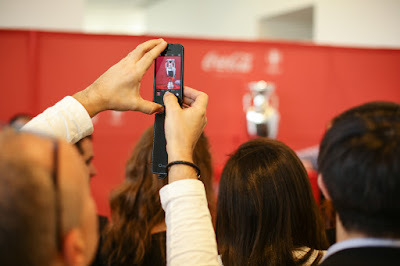 To celebrate the fans and enthusiasts, Coca-Cola deploys a dedicated device to accompany the draw. 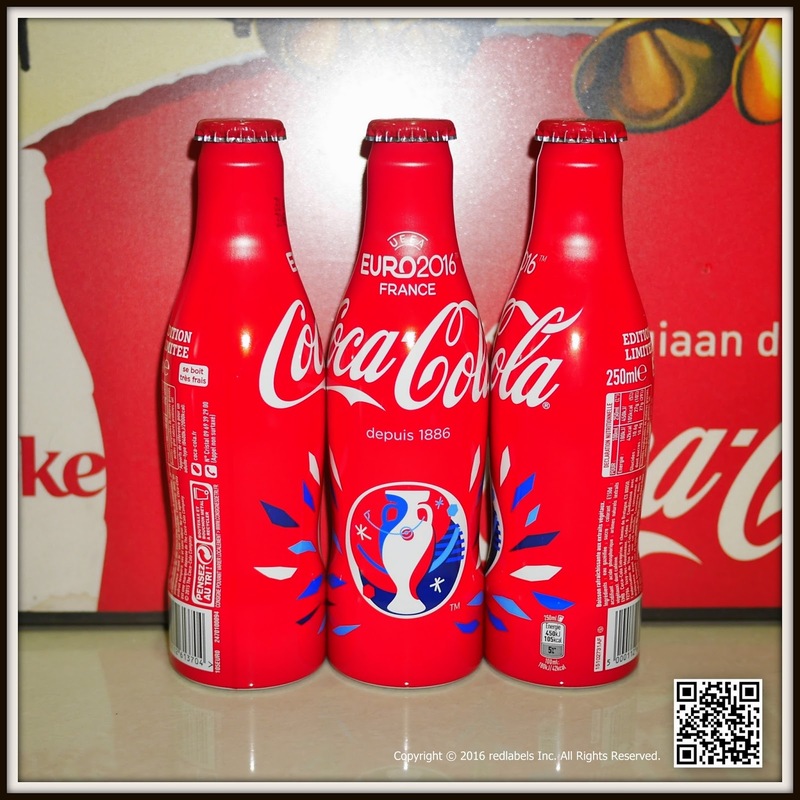 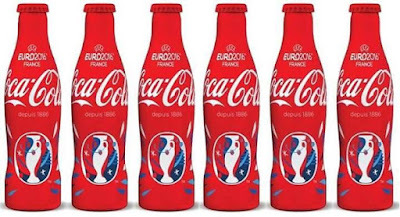 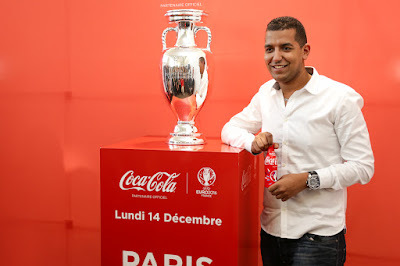 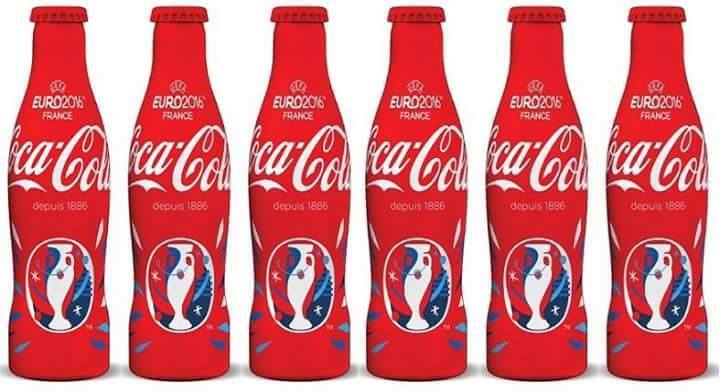 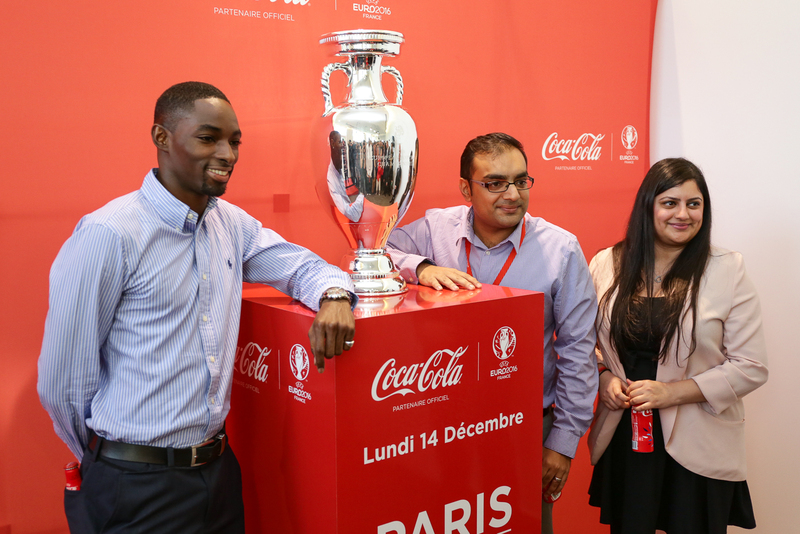 After the launch of bottles in the colors of PSG and series on Team France Football, Coca-Cola, the event partner, this bottle Coca-Cola UEFA EURO 2016 ™. 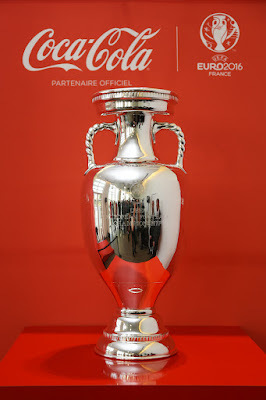 Proudly displaying the UEFA EURO trophy, it does not affect any code that made the success of the Collector series. 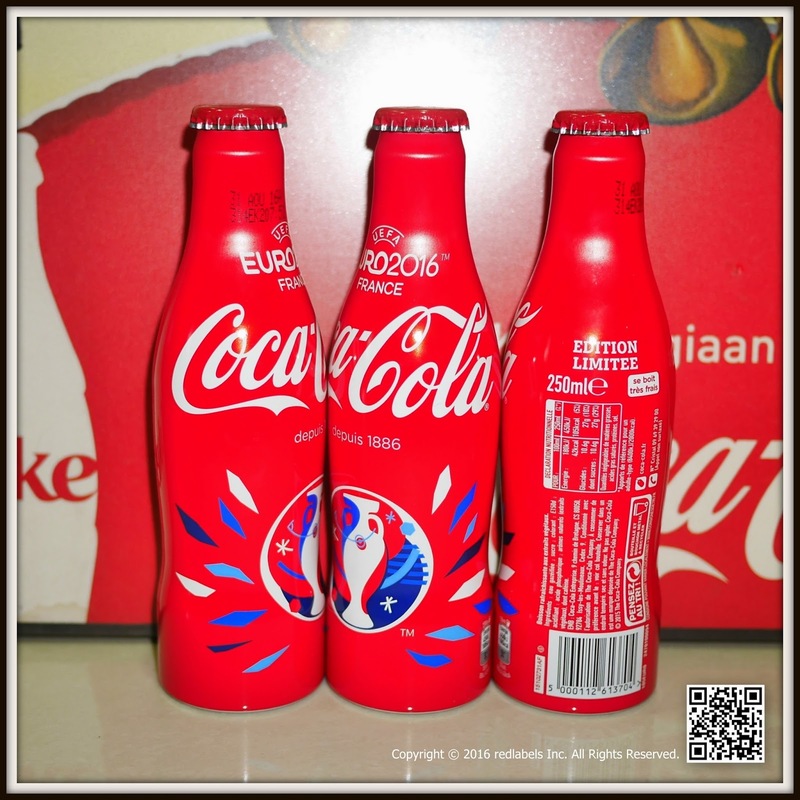 Graphic and colorful, with a satin finish look great, it is adorned with bright red, color of Coca-Cola as the logo of UEFA EURO 2016 ™. 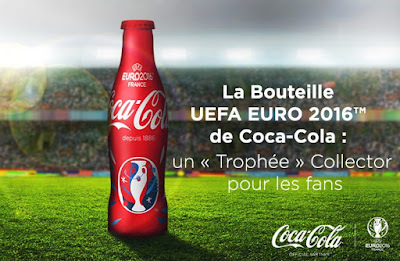 The bottle will be launched December 12th, 2015, at the draw for the finals in Paris. This "must have" will be distributed to 700 guests and 400 media present at this great event for all European fans and put on sale the same day. 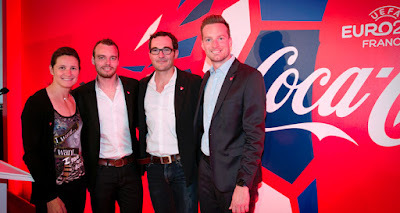 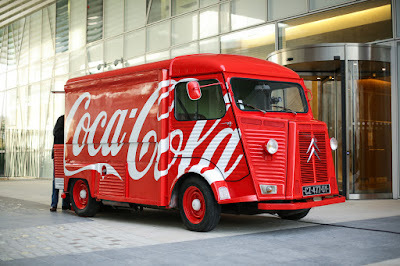 Devotees of Coca-Cola as football fans can buy it in stores Leclerc, and the Parisian concept store colette. 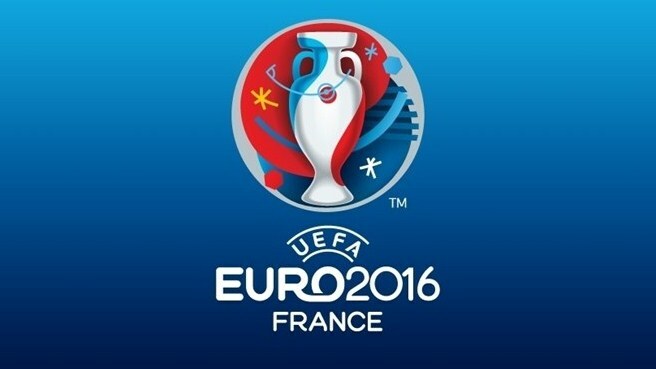 A great way to begin to vibrate to the rhythm of UEFA EURO 2016 ™ with the approach of the holiday season! 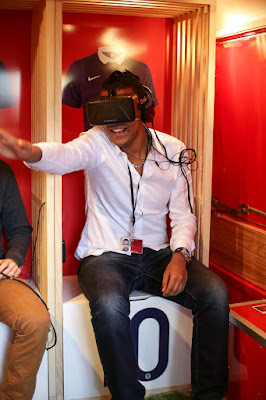 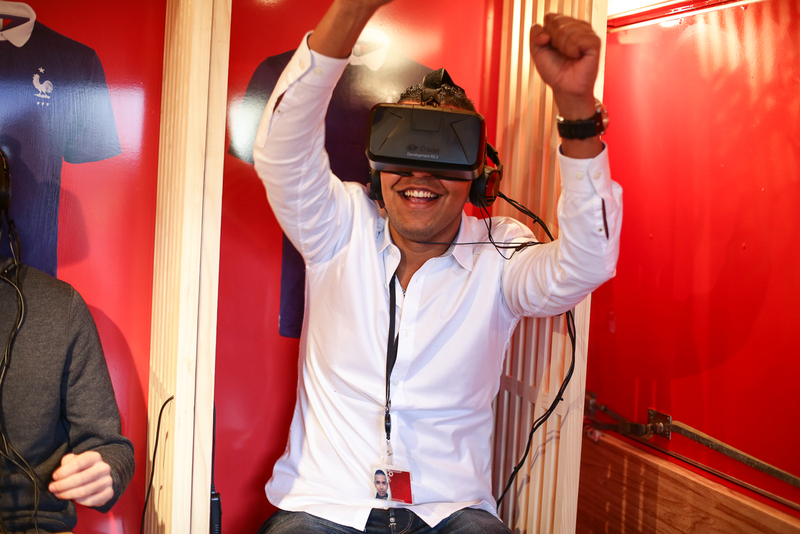 To cover the draw, Coca-Cola deploys an enhanced digital device, allowing fans to follow the launch of UEFA EURO 2016 ™ in real time. 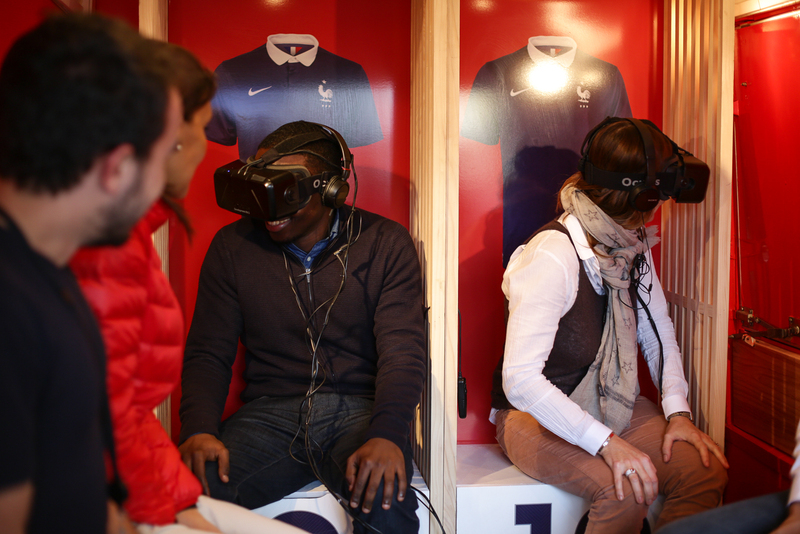 A "social room" will be activated in Paris, with 15 people mobilized to power the social networks live and the launch of an exclusive twitter account dedicated to the fans. 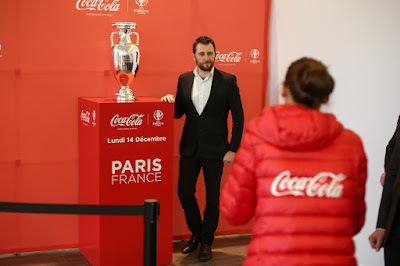 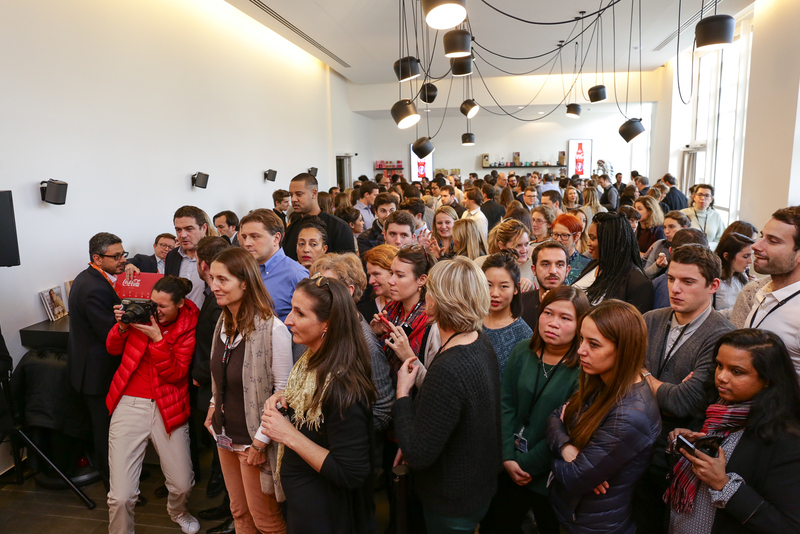 After the draw and known groups, Coca-Cola will release a live digital calendar, but will go further by offering French fans enjoy exclusive calendar, proposed by double page in this Sunday, December 13 the newspaper L'Equipe. 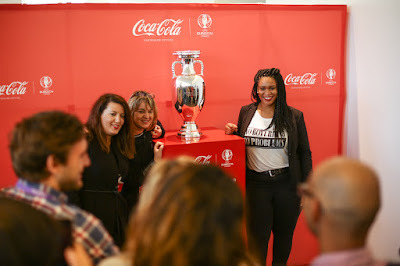 A influencers tour will complete the program with a visit of the most influential Parisian Parisian places for a bottle of distribution collector and, as a finale, the real trophy UEFA EURO 2016 ™ presented by Coca-Cola for its customers (Carrefour, giant, Total, Metro, Lidl ...) and Media (TF1, News ...). 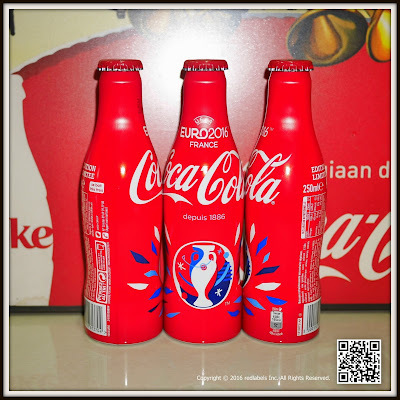 UEFA EURO 2016 ™ starts! 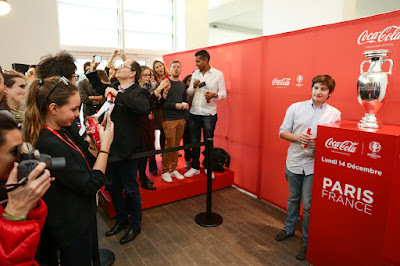 COCA-COLA famous fans now to experience this unique moment. 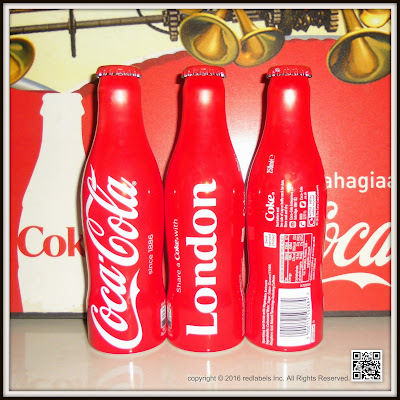 I would like to thank Balogh István from Hungary to share us such information.